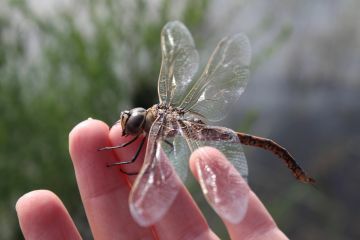 What is water for the environment? 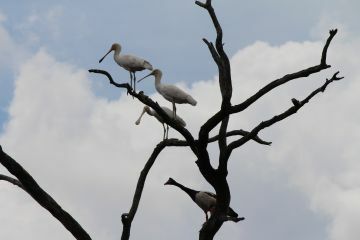 Why do we need water for the environment? How much water is available? 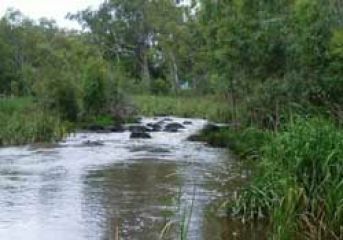 The Victorian Environmental Water Holder (VEWH) intends to sell some environmental water allocation in the northern Victorian water market. 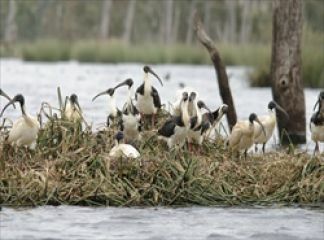 The Victorian Environmental Water Holder (VEWH) has released its annual watering plan to support the health of the state's rivers and wetlands and the wildlife that depends on them. 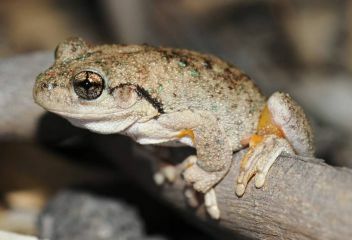 The work to restore the ecological significance of Gunbower Forest has been recognised overseas. 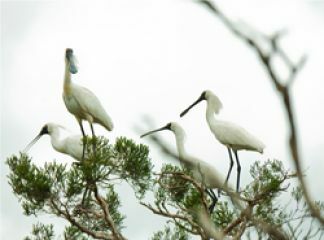 Crew from a Brazilian media outlet, TV Globo visited Gunbower Forest in early March 2015, as part of a documentary and to learn more about approaches to drought and water management. 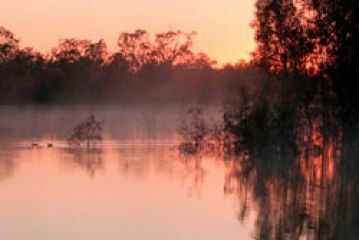 The Victorian Environmental Water Holder (VEWH) intends to sell an additional volume of environmental water in the northern Victorian water market. 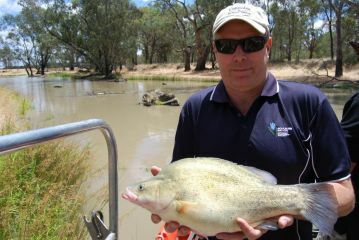 The new year has brought impressive results on the benefits of environmental flows on golden perch in the Goulburn River. The benefits of Victoria's environmental watering program have been unveiled in the VEWH's Statewide annual watering booklet, Reflections – environmental watering in Victoria 2013-14. 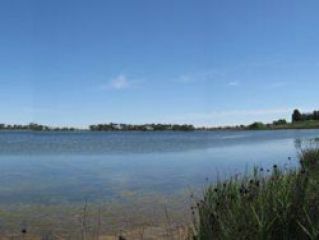 The Victorian Environmental Water Holder (VEWH) Commission has been appointed for a five-year term, commencing 1 July 2014. A story on the results of the Wallpolla environmental watering. 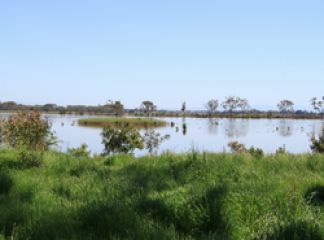 The Goulburn Broken Catchment Management Authority and Victorian Environmental Water Holder have planned for a large-scale environmental watering event in Barmah Forest, which is now underway and will continue throughout the remainder of spring. 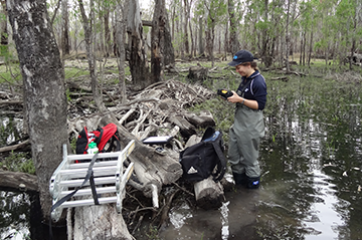 The Victorian Environmental Water Holder (VEWH) is currently undertaking a review of management arrangements under the shared Wimmera and Glenelg Rivers environmental water entitlement, to determine if these arrangements are achieving optimum environmental benefits across the two systems. 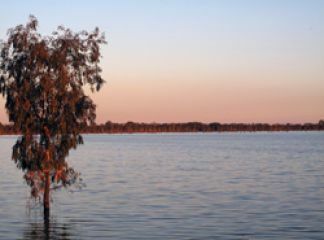 The Victorian Environmental Water Holder (VEWH) has announced it intends to sell a small amount of its available water in the northern Victorian water market in the near future. 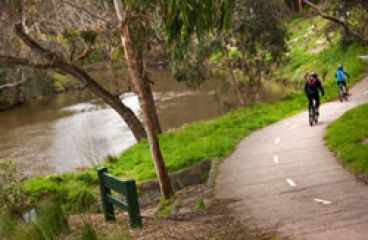 Melbourne's Yarra River will benefit from a fresh flow of water over the next two weeks as 2,200 ML of environmental water is released to enhance the river's health. 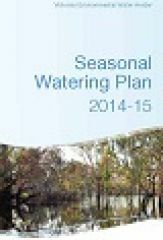 Victorian Environmental Water Holder (VEWH) released its third Seasonal Watering Plan today, providing the blueprint for Victoria's environmental watering program in 2013-14. 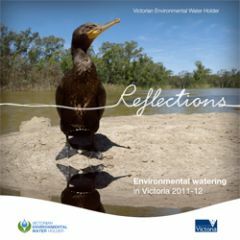 The Victorian Environmental Water Holder (VEWH) took a moment to reflect on 2011-12 today, with the release of Reflections – environmental watering in Victoria 2011-12. 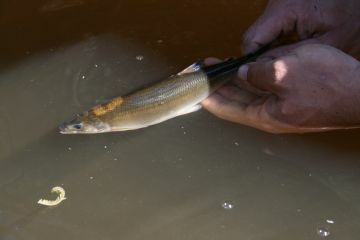 Australian grayling in the Tarago River will get a boost this week, with an environmental water release set to begin from the Tarago Reservoir. 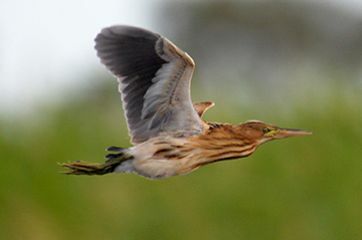 The North Central Catchment Management Authority (CMA), in partnership with Goulburn-Murray Water and Parks Victoria, is currently providing water to two key wetlands in the North Central region. 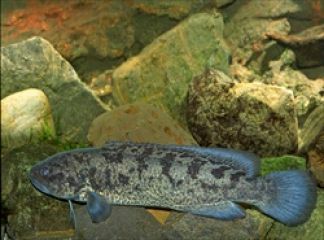 Fish in the lower Broken Creek are set to receive a welcome surprise as the creek receives its first environmental flows in spring to improve habitat during their migration and breeding season. 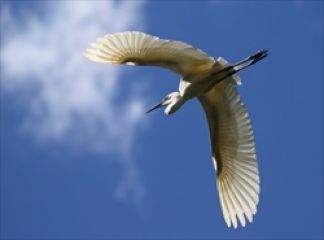 Melbourne Water is releasing 400 million litres from Merrimu Reservoir over the coming weeks to help improve the health of the Werribee River and the animals and plants that live there. 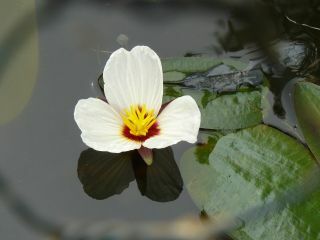 You're invited to celebrate the launch of Reflections - environmental watering in Victoria 2011-12 and witness the first environmental release specifically targeting environmental values in the Werribee Estuary, including juvenile black bream and platypus. The VEWH released its Corporate Plan 2012-13 to 2015-16 today. 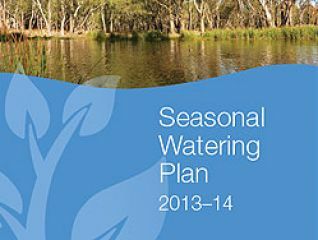 The Victorian Environmental Water Holder (VEWH) released its second Seasonal Watering Plan today, providing the blueprint for Victoria's environmental watering program in 2012-13. 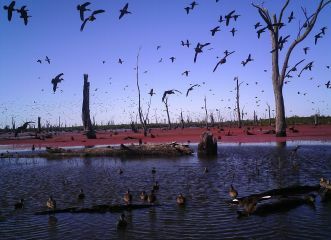 Stories on various environmental flows in southern Victoria. 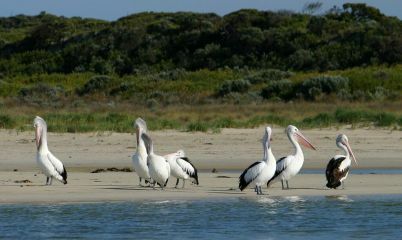 The VEWH's submission on the draft Murray-Darling Basin Plan (MDBP) is now available for download. The Yarra River is this week receiving the first flows of its reinstated environmental water entitlement, helping improve the health of one of Melbourne's natural icons. 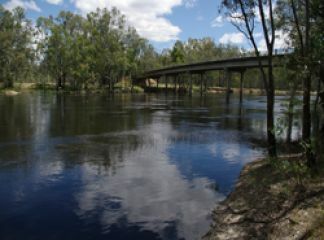 Local residents and visitors to the Campaspe River, north of Rochester, may notice the river level rise and fall along with changes to water flow rate and colour as water makes its way from the Campaspe Siphon to the Murray River. 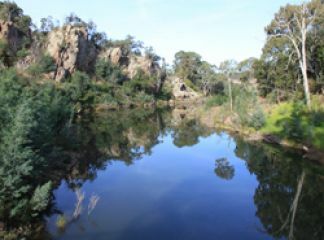 The second in a series of three summer freshes will be released to freshen habitat pools for fish and platypus in the Moorabool River at the end of February. 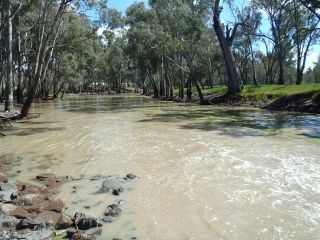 The Victorian Environmental Water Holder has authorised the release of environmental flows in the Campaspe and Murray systems. 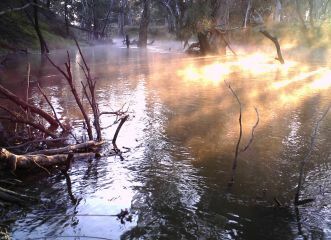 The Victorian Environmental Water Holder (VEWH) has authorised the release of environmental flows in the Latrobe, Thomson, Macalister, Yarra, Tarago, Werribee, Moorabool, Wimmera, Glenelg and Loddon systems. 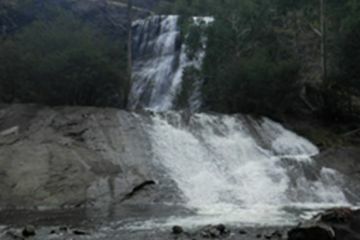 The Victorian Environmental Water Holder today released Victoria's first integrated statewide plan for environmental watering. 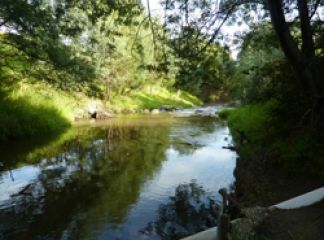 Melbourne Water is delivering an environmental water release, or 'summer fresh', to the Yarra River over the next two weeks to improve habitat for aquatic life and enhance the river's health. The latest edition of the VEWH Watering Update is now available. 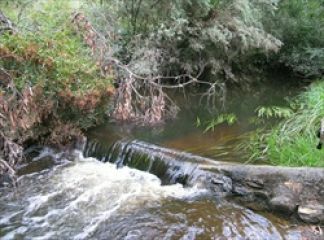 An environmental water release for the Moorabool River will be an added boost to native fish already thriving from a bumper wet season. 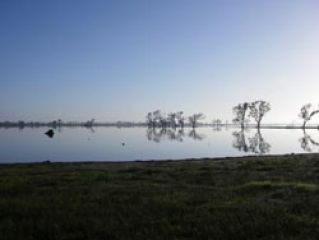 The Victorian Environmental Water Holder (VEWH) has announced it intends to sell a small amount of water allocation in the northern Victorian water market over the coming months. 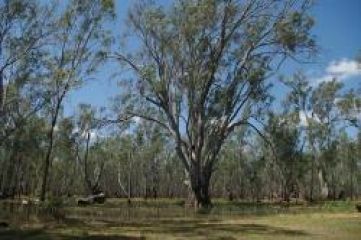 The Victorian Environmental Water Holder (VEWH) has contributed 10 billion litres, known as gigalitres (GL) as part of a larger environmental watering event currently underway in the Barmah–Millewa Forest, an icon site of the Living Murray program. 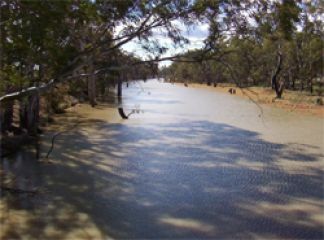 The VEWH has approved the delivery of environmental water, held as part of the Living Murray program, for the Campaspe River downstream of Lake Eppalock during spring. Use of Victoria's environmental water entitlements will become more efficient, transparent and accountable thanks to the creation of the Victorian Environmental Water Holder (VEWH). 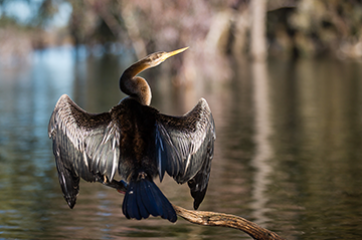 The Victorian Environmental Water Holder (VEWH) has authorised the continued release of environmental flows in the Wimmera, Campaspe and Loddon systems. 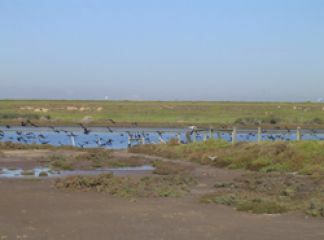 Minister for Environment and Climate Change, Ryan Smith has appointed Commissioners to Victoria's first independent body for holding and managing environmental water – the Victorian Environmental Water Holder (VEWH). 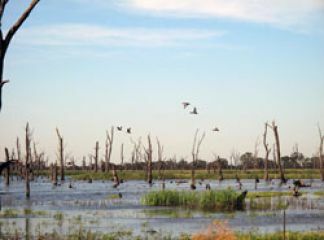 The VEWH has approved the delivery of environmental water from its Water Holdings to boost the environmental health of three Murray River wetlands in the Victorian Mallee.